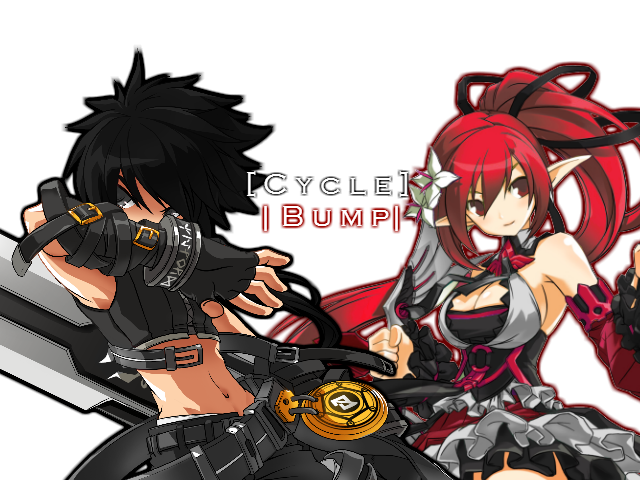 [Cycle] is a Hybrid (This means PvP and PvE) Guild on Elsword. It is a recreation of the Guild formally known as [HNNNNNNNNNNG]. The previous Guild Master, passed down this Guild to Remade. Who is still [Cycle]'s current Guild Master. We are known for our kindness, activeness, talkativeness, events, and Rank in Perkisas/Eltrion. We are your go-to guild if you're looking for an extended stay! 1.Be nice and thoughtful of your fellow guildies. Tis' the most important rule, we do not like to have drama between the Guildies or other guilds. There will be no political discussions or religious discussions in public guild chats. 2. 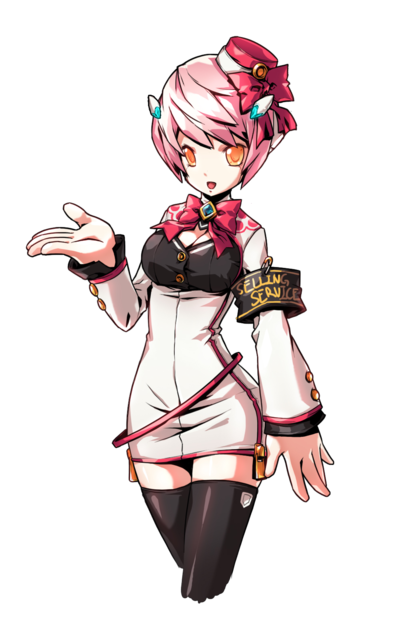 If no one answers you when you ask for help, feel free to ask the Guild Master. 3. 7-10 Day Kick, if you are going somewhere, feel free to tell an Admin or GM that you will be inactive and will be changed to ROOKIE rank and allowed to bypass this rule. 4. If you see a Member from[Stronger],[Kanto],[Exousia], [Nocte], or [Strain] say hello! They are friends with us. 5. Keep inappropriate language to a minimum, arguments are not to be shown in Guild Chat. This is what Whispering was made for. 7. 2 Alternate characters. This is not really enforced but, if someone wants to join, we will have to remove the alt for another player. 8. Announcing what you're selling or buying is allowed. 9. Try welcoming back everyone who logs in. 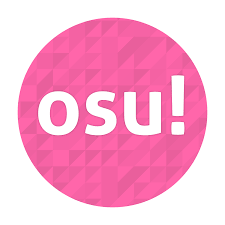 We've moved the Skype/Kik/Facebook Groups to Discord! Now we will be able to all talk, for those we were separated by the different apps. Administrator- Always changing, feel free to challenge any admin. 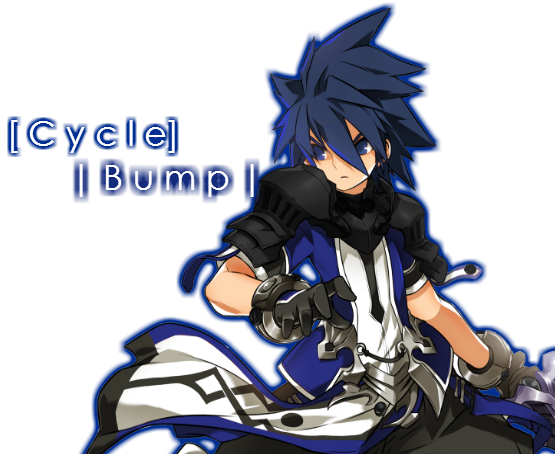 You will be my right hand and my eyes when I am not online on Elsword. 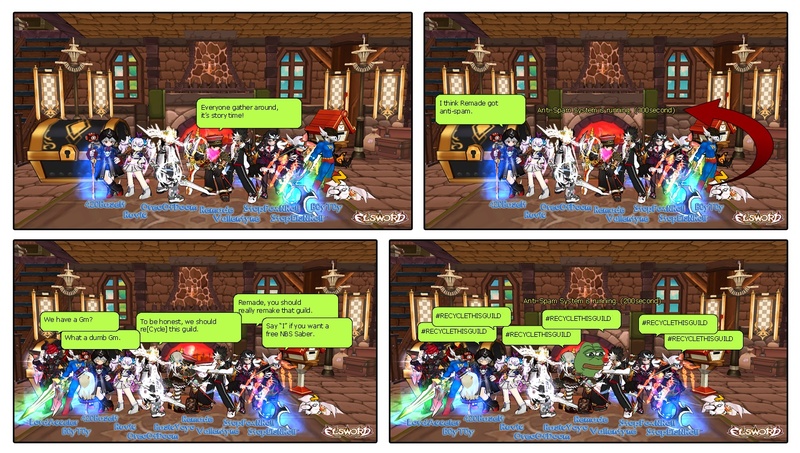 Your duty is to enforce rules, kick inactive players and recruit when the guild is not full, and provide an example to all members of a good member. Officer- Just prove to be useful to the Guild. Help out people or stay active and friendly. Veteran-Stay in the Guild for 2 weeks. Rookie/Initiate- Only assigned to players who are leaving for Vacation or out on leave. If you are in the Guild. Mail Remade your IGN of your participating player. 3. Whisper or Inbox 'DragonSlash' or 'inb4machinedollyaya' on Skype for further details. 2. Your Ara can be out of the Guild but if the brackets are full, we will take priority on Ara's in the Guild. 3. No Marriage Skill, Glacial IB, Titles, Trash Talking, Elements, or Cable Pulling. 4. Excessive Lag will be have the match redone, a second is immediately disqualified. 5. Grand Prize is 5/5 HDY (Ara), 2nd place is 100m, third is 50m. 2. Your Add can be out of the Guild but if the brackets are full, we will take priority on Add's in the Guild. 5. Grand Prize is 5/5 TDI (Add), 2nd place is 100m, third is 50m. We're throwing out Very First Dress Up Contest! 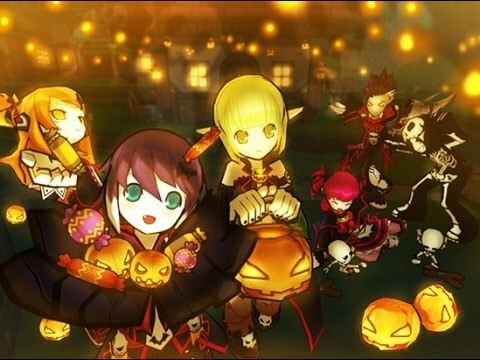 Get into the spirit and give us your spookiest Costume setup you can!! 1. You don't have to own the pieces, most scariest or Halloween theme'd Costume setup. 2. You can submit only 1 screenshot of your character. 1st Place- Your Costume is Purchased and given to you. Do we have Service for our Guild Base? All 3 Pages are useable! Due to the massive mounts of people requesting to join the Guild, and so little spots. I'm going to make this as easy for you and I. Today I will be creating a wait list. Fill it out and we'll take a look at it. As much as I want everyone to join, when Guilds filled up, I can't accept anymore members. When a space is created, it will be our absolute priority to look at the Wait List and Guild Ad. Please remember to Post in the thread so we notice you've filled it out. You can still post your information on the thread as a reply, if that suits you. We will look at the Guild Ad, Thread replies, and Wait List now. Someone told me numbers matter over people, and this is not the case. Thank you all! 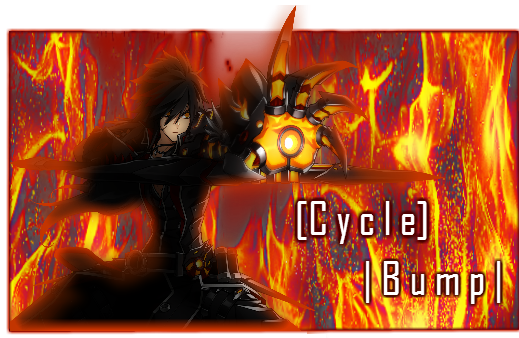 Credits to Zroya and Phionna for helping me with my first ever Guild Thread and Credits to Kismarie for the amazing graphics LoveysHeart for the wonderful Guild Banner as well. Would You Like to Assist up Bump our Thread? I wish you the best of luck! I know you're good and active, you'll do good! !